We hope you love everything you buy, but we understand that sometimes things just aren't quite right. Should you need to return a purchase we'll be more than happy to help. 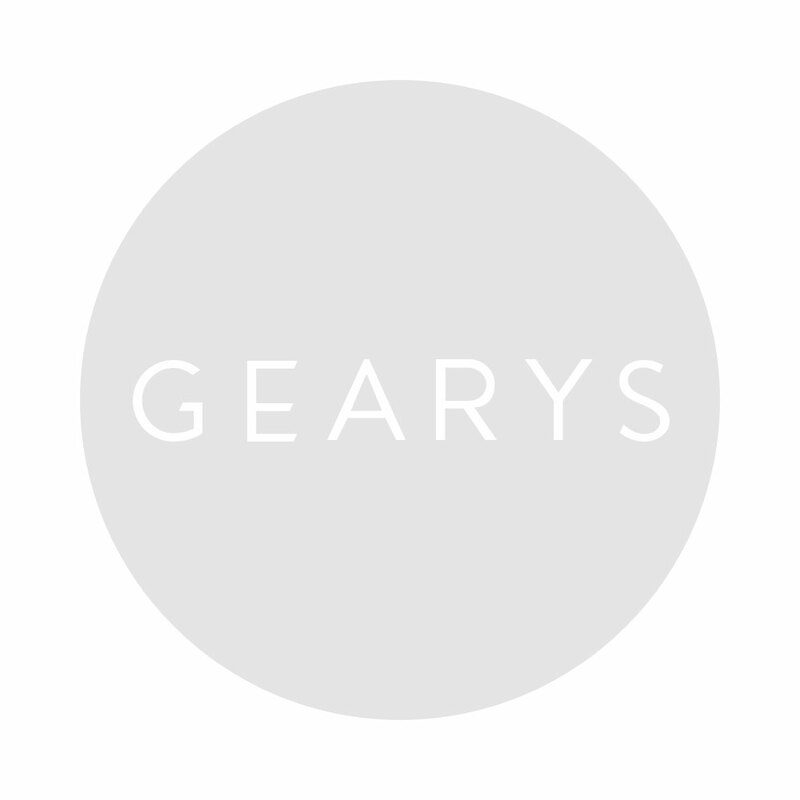 GEARYS will accept for return any unused item in its original condition accompanied by a receipt (except those items personalized, sized or specially ordered) returned within 30 days of purchase for exchange or store credit only. This Policy does not include watches. All watch sales and Gift Certificates are final. All non-shipped purchases will be held in the store for 48 hours from the date or purchase. After the 48 hours have passed your purchase will be moved to an offsite storage facility. It will take two days to retrieve your purchase from the offsite facility. Please call our customer service department (310) 273-4741 x149 two days prior to the day that you would like to pick-up your purchase from the store. Gift recipients are entitled to a nonrefundable store credit only for items returned within 30 days of purchase and accompanied by proof of purchase. Items that have been personalized, sized, or specially ordered, Gift Certificates, and watches. The sale of these items is final. Should you need to return an item please follow the instructions enclosed with your shipment.